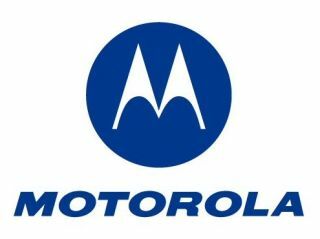 Motorola's split of the company into two separate entities will happen soon, creating Motorola Mobility and Motorola Solutions. The stocks will be split up, with those owning shares in Motorola Inc getting one share of Motorola Mobility and the rest in the Motorola Solutions. Motorola will then effect a 1-for-7 reverse stock split of Motorola common stock, which means for every seven shares of Motorola held, you'll receive one share in Motorola Solutions instead. Fractional shares will be aggregated and sold off by brokers, with owners receiving cash from the sale. The change will come into effect ahead of the markets opening on 4 January, with recorded stockholders from 21 December subject to the split. Essentially it means that when we speak about Motorola from now on, we'll mean the phone and set-top box maker - we just want to know when the Android tablet is coming, to be honest.